All Quicksburg homes currently listed for sale in Quicksburg as of 04/25/2019 are shown below. You can change the search criteria at any time by pressing the 'Change Search' button below. If you have any questions or you would like more information about any Quicksburg homes for sale or other Quicksburg real estate, please contact us and one of our knowledgeable Quicksburg REALTORS® would be pleased to assist you. "Built in the early 1800~s. Restored with a lot of the original heart pine floors & walls. Antique beauty with modern conveniences. Cathedral ceilings with skylights in the kitchen, stainless steel counter tops. Master bedroom on the lower level boasts a new bathroom! Additional bath 3 bedrooms upstairs! Large yard for enjoying the long summer evenings!2 storage sheds. Old building beside house that used to be Forestville post office, could be used for storage, workshop, she shed or whatever you would like. Waiting for new owners to call it home! Come see what this home has to offer your family!" 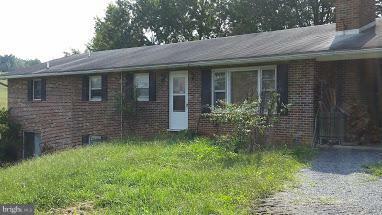 "Brick Ranch in need of TLC. Selling As Is. 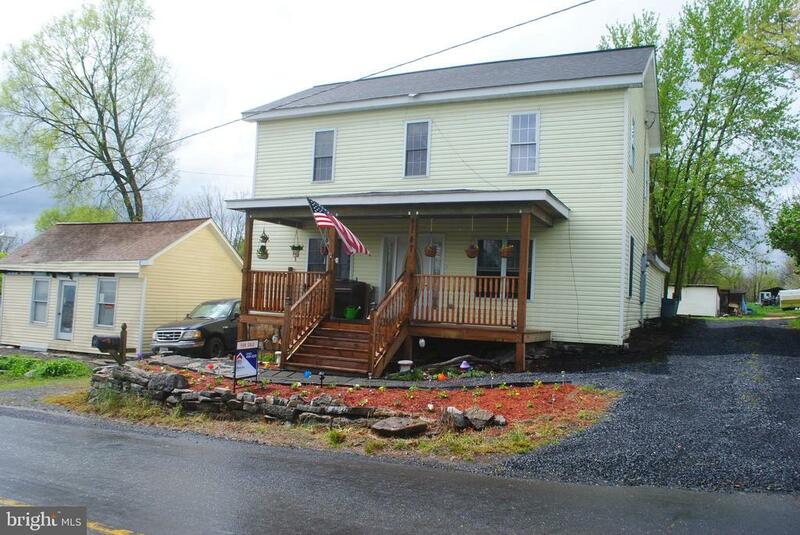 House is on 1.263 acres with additional .408 lot included in list price."